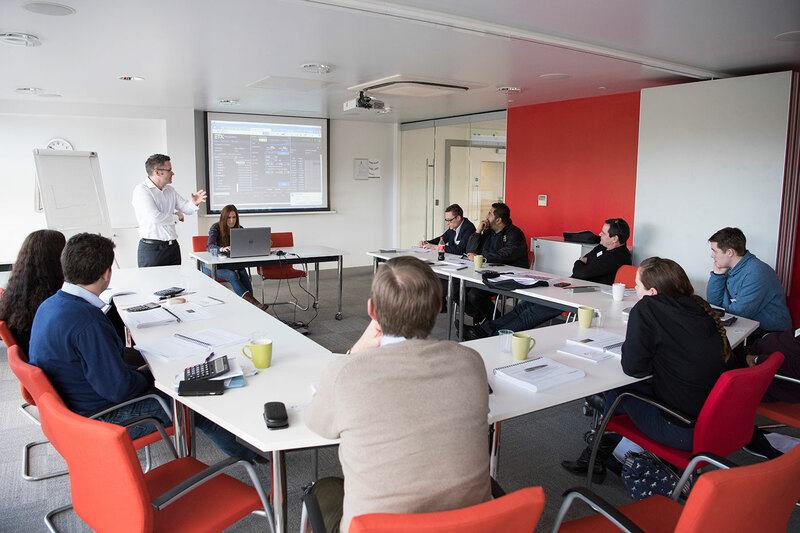 Neville – Director Communications Co.
Lucy – Owner Catering Co.
Our Core Trader Training Programme (CTTP) is a comprehensive and robust course that can be studied one of two ways. 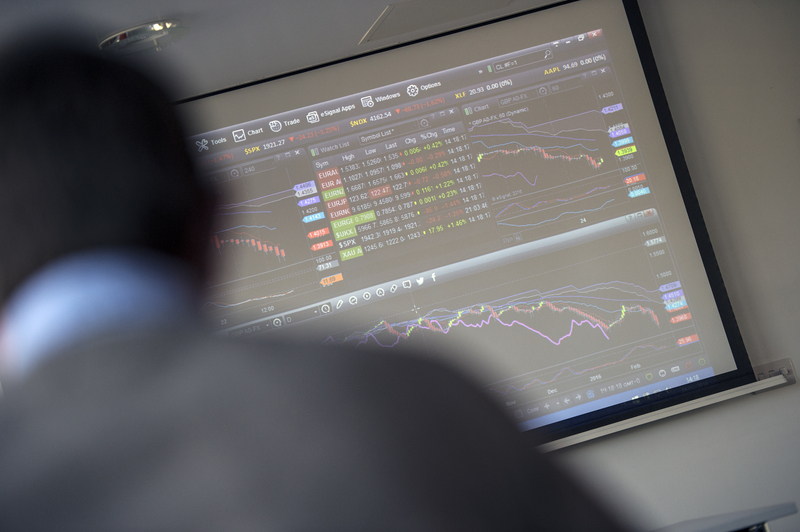 It has been designed by professional trader Stephen Hoad to work just as well in a classroom or online format. The course teaches a unique 3D approach to trading, built upon Stephen’s 20 years City experience. The course is suitable for the complete novice up to the much more experienced. 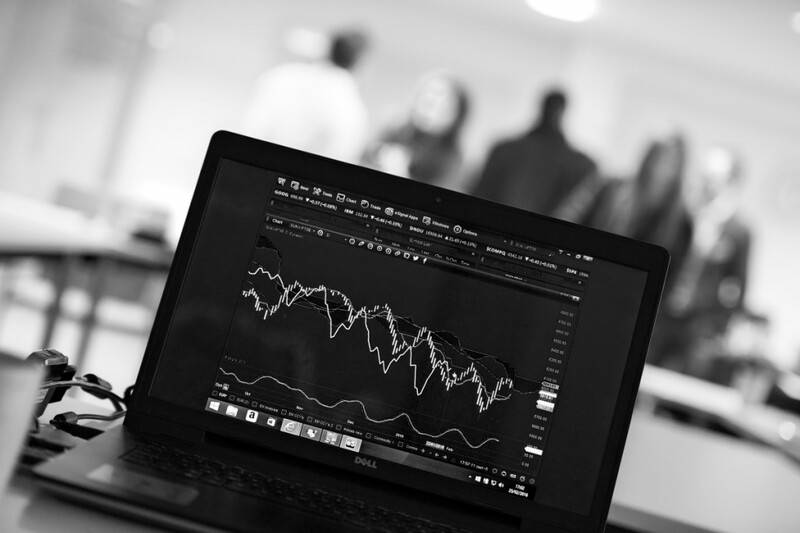 The course covers behavioural psychology, risk management and technical analysis, and helps you to make sense of the financial markets; giving you the skill, knowledge and technical competency to ultimately make the right trading decisions. You learn the fundamental principles of trading and techniques that professional traders use, so that when you leave the course, you are knowledgeable and confident enough to create your own strategies and identify genuine opportunities to make money in the Commodities, Equities, Forex and Cryptocurrency markets, whether you are using spread betting, CFD’s, futures, options or trading stock & shares, spot FX / cryptocurrencies. 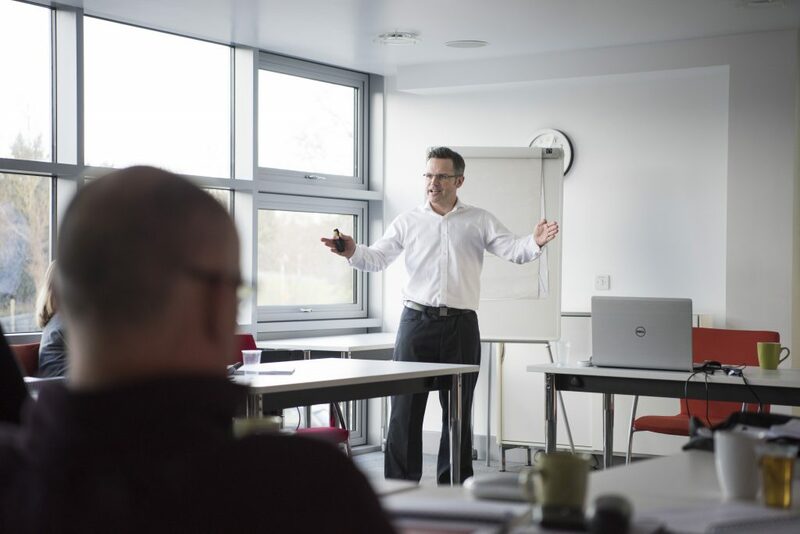 If you can’t attend one of our classroom courses, you prefer to study in your own time and have the confidence to learn by yourself, then this course is for you. It is exactly the same as the classroom course but delivered through our online training portal. With about 40 to 50 hrs of study time required to complete the course, you will find you have all the resources and tools available you need to successfully start your trading journey. Comprising pre-course online study modules and an intensive, classroom-based two day course. It is designed to provide step by step training that you can utilise to thrive in the financial markets, regardless of your previous trading experience. The course runs from 8.30am to 5pm on both days. A light breakfast, buffet lunch and refreshments are provided. Students are encouraged to bring in their laptops for the 2 day course to put into practice in realtime some of the concepts they will be taught. 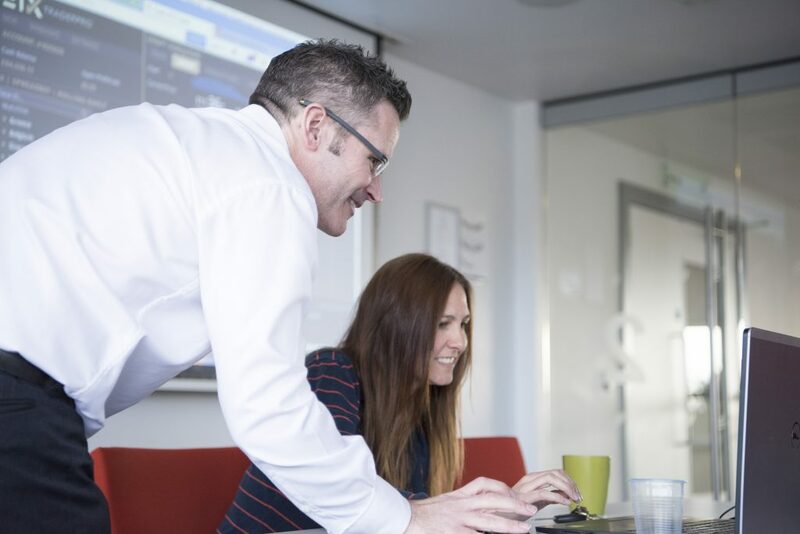 Small class sizes: We restrict the number on our courses to no more than 12, as we want to ensure you have a thorough and interactive learning experience. Comprehensive delegate training manuals for you to keep. Dedicated online learning facility resource centre that you can utilise before and after the course. Whatever route you take – online or classroom, the content and structure of the Core Trader Training Programme remains the same. The course is split into 3 essential learning blocks: ‘Core’, ‘Advanced’ and ‘Strategies’…. Understand your own risk and psychological trading profile, essential for trading success. Understand how the market thinks and acts. Leave with your own personalised tailored trading plan that works for you. 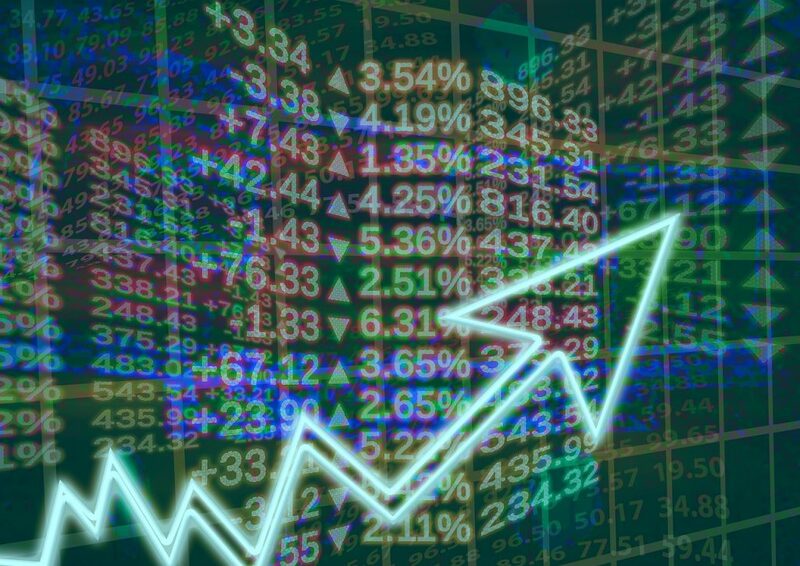 These approaches are blended with Western technical analysis to create unique trading strategies. Gaming theories for winning strategies. Equities: Social sentiment scanning strategies, earnings, fundamental and technical methods. FX: Currency strength, Pivots, intraday news events and technical approaches. Indices: VIX, technical approaches, intraday techniques, Santa Rally. Commodities: Commitment of Traders, Seasonality, technical and fundemental strategies. To purchase any of our products please visit our shop.